It's true, I've gone a little checklist crazy with this pregnancy. I've probably always gone checklist crazy, just this time I have printable PDFs instead of miscellaneous notebook paper scribbled on everywhere. So, to wrap up the checklist craze--you know, before I finally get busy completing the checklists--I have two more to share with you. The final weeks seem to drag on. (Although, in hindsight, they actually speed by.) 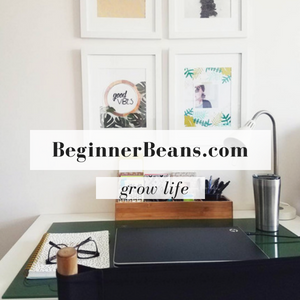 Rather than getting frustrated over failed attempts to naturally induce (because those only work when baby is ready), there is plenty to be doing before thrown into postpartum recovery, sleepless nights, and newborn diapers (that need changed 12 times a day). 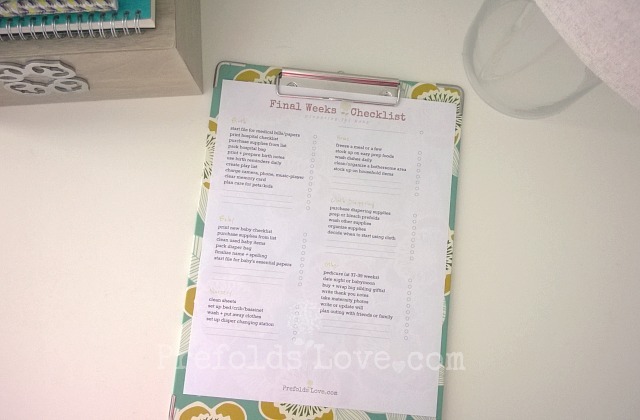 Print the Final Weeks Checklist PDF >> here. There actually isn't much beyond some comfy clothes and personal cosmetics that is needed in the hospital bag, but it's worth checking through the list for the essentials. 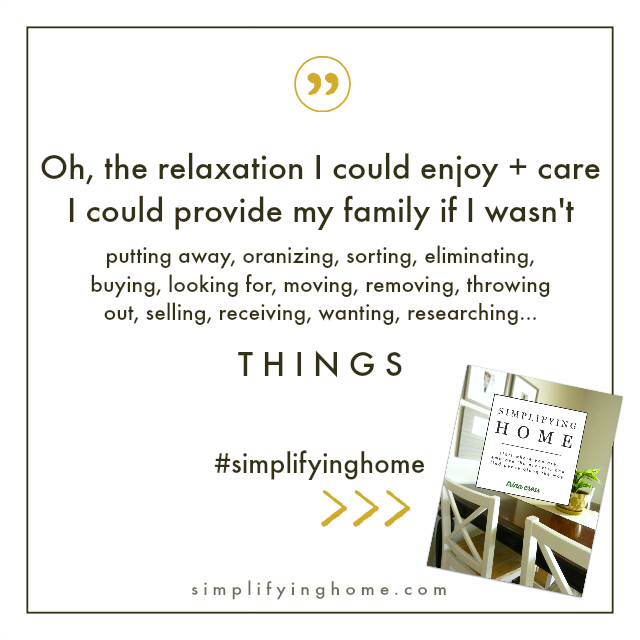 And if you're gonna pack a bag anyway, why not throw in a few "nice-to-haves" as space allows. 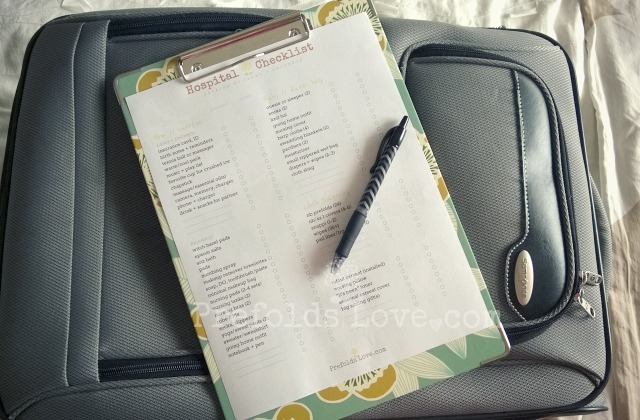 Print the Hospital Bag Checklist PDF >> here. What did I miss? 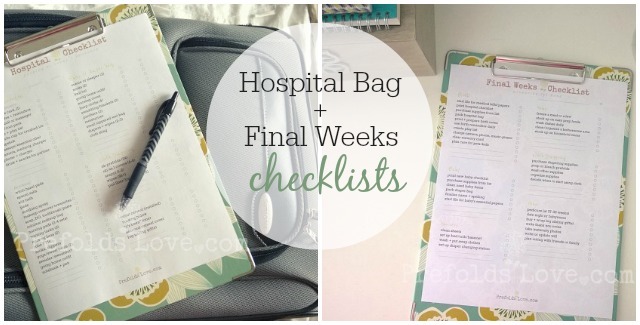 What's on your final weeks or hospital bag checklists?